Chennai Super Kings takes on Royal Challengers Bangalore in the opening match of IPL 12. The former has been the most consistent team in the Indian Premier League. They have qualified for playoffs every single time, they have played. The team has reached finals seven times in nine opportunities. 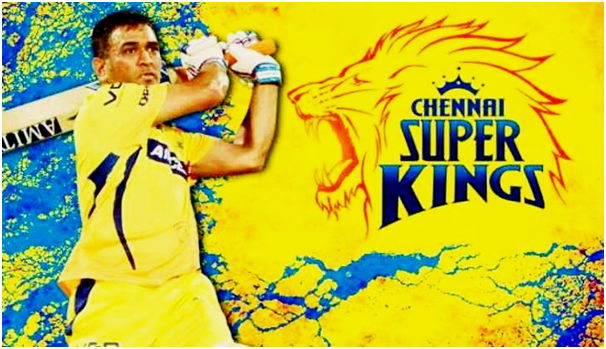 Moreover, Super Kings were crowned champions twice in Champions League Twenty20. They start out as champions this year. With Mahendra Singh Dhoni at the helm, the team is all set to do it again. It's the 'whistle podu' time of the year. The team in yellow will be playing to an already sold out crowd. After serving a ban for two years, CSK has returned and how! They snatched victory from the jaws of defeat in their opening game against the Knightriders. Following local political issues, their home games were shifted away from Chennai. They still denied all odds to not just reach the finals in their trademark style but eventually winning it. Though being ridiculed for a 30+, average age of the squad, they fired on all cylinders. Ambati Rayudu and Shane Watson scored centuries. Super Kings defeated Sunrisers Hyderbad four times in the tournament, including playoffs and finals. They became the first team to defeat an opposition as many times in a single season. On the other hand, Royal Challengers historically enjoyed a formidable batting lineup. They will be chasing their maiden trophy that somehow keeps eluding them. Virat Kohil, skipper of the Indian outfit will be leading their team. They got AB De Villiers in their ranks to counter any bowling attack. The clash of Captain Cool vs King Kohli is all happening in Chennai. The crowd loves both these cricketing icons. Not just that, there are many mini battles to look out for. Tahir Vs. ABD, Ngidivs. Kohli, Vijay Vs. Sundar, Rayudu vs. Negi are always on the cards. CSK will love the return of Michael Santer. Will Kohli's Royal Challengers be an hurdle to Dhoni's Super Kings title defense? Or will the Chennai juggernaut just roll over? Royal Challengers batting might is bolstered with inclusion of Henirich Klassen and ShimromHetymer. To counter that, Super Kings has a long batting order that includes Vijay, Watson Raina, Rayudu, Dhoni, Jadhav, Bravo and Jadeja.